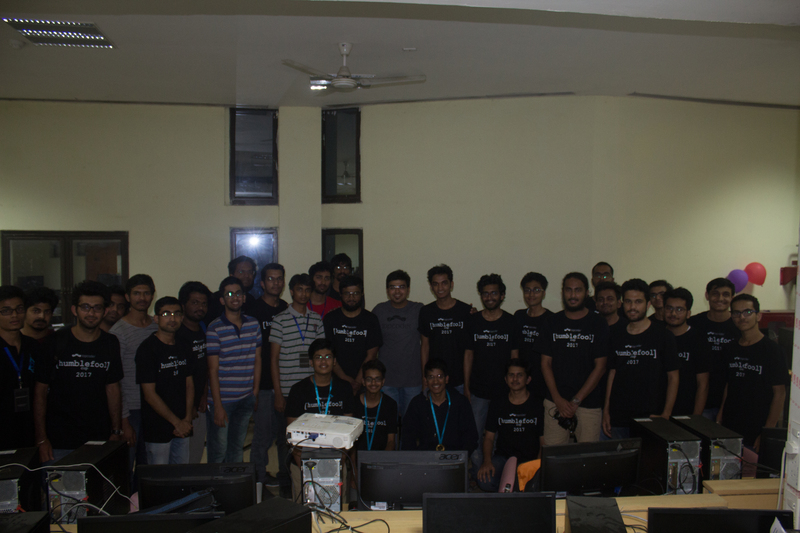 We are very excited to announce the conclusion of an interesting collegiate battle that took place at Indian Institute of Information Technology Allahabad recently. 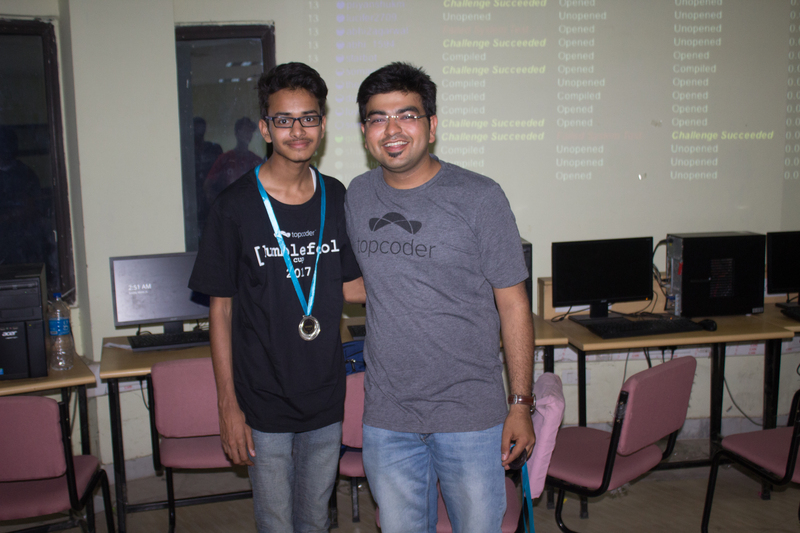 Topcoder in collaboration with the Indian Institute of Information Technology Allahabad organized the Humblefool Cup Algorithm Match in fond memory of Harsha Suryanarayana (humblefool), one of the best programmers from India. 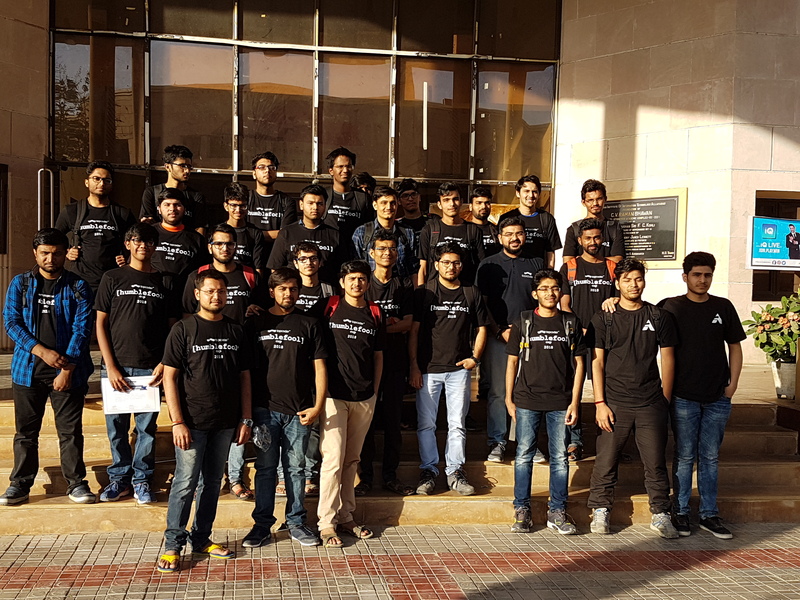 Top 30 from India qualified for the on-site round. While the best performer not located in India won $100. 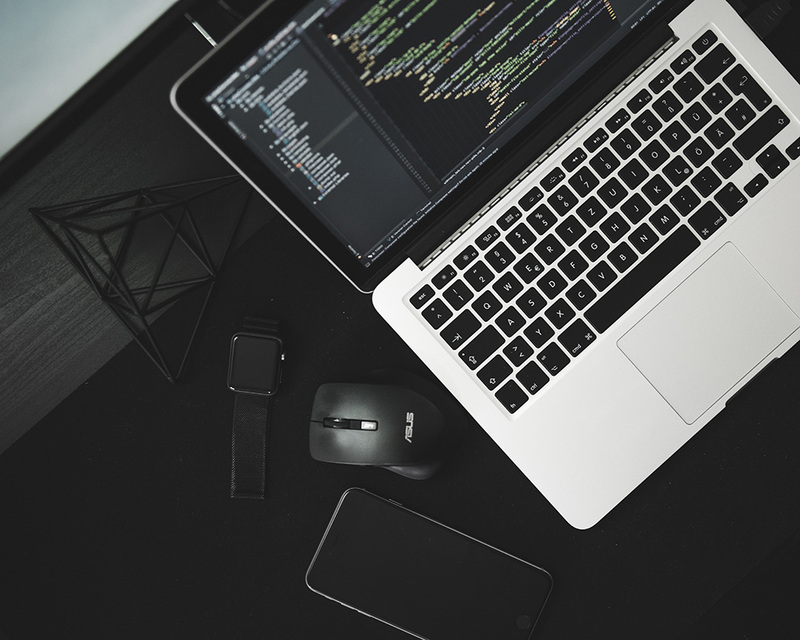 It was jonathanirvings who outperformed in the online qualifiers and won the $100 cash prize. The on-site finals were held on 25th March 2017 at Indian Institute of Information Technology Allahabad. The contest was a great battle where the top minds mostly from the northern part of India competed to come out as the best. The event started with members trying their best to solve the first problem. 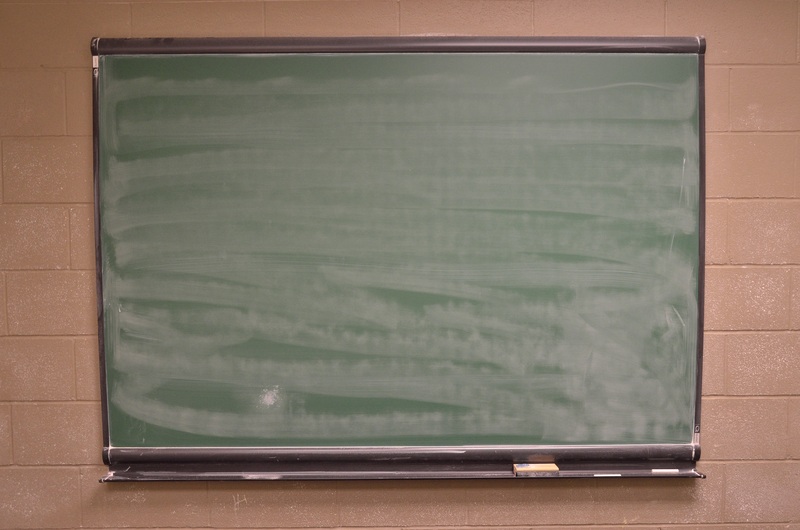 The easy problem was tricky and did set up the tone for an onsite finals. 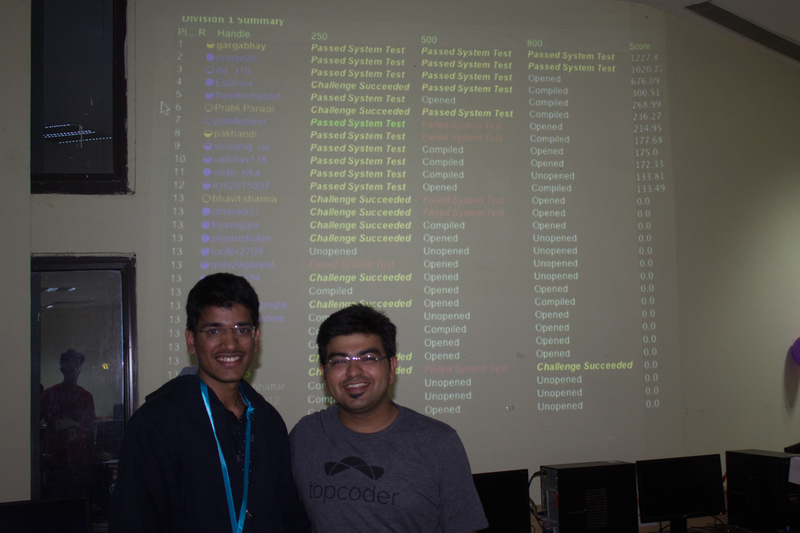 While many got stuck on the first problem, there was gargabhay who finished coding all three problems in 50 odd minutes itself. 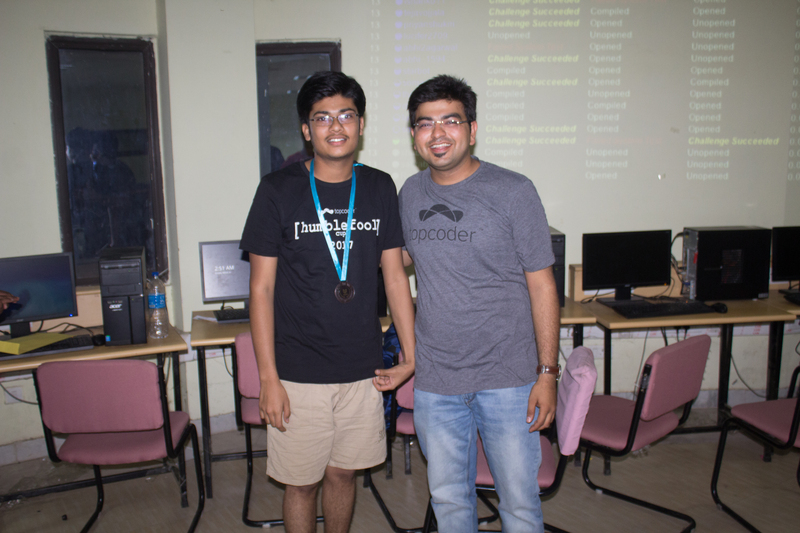 The challenge phase was also an interesting one as theotherhybrid, dg_310 and shivamg_isc found the common bug in 250 point problem and earned quick challenge points. 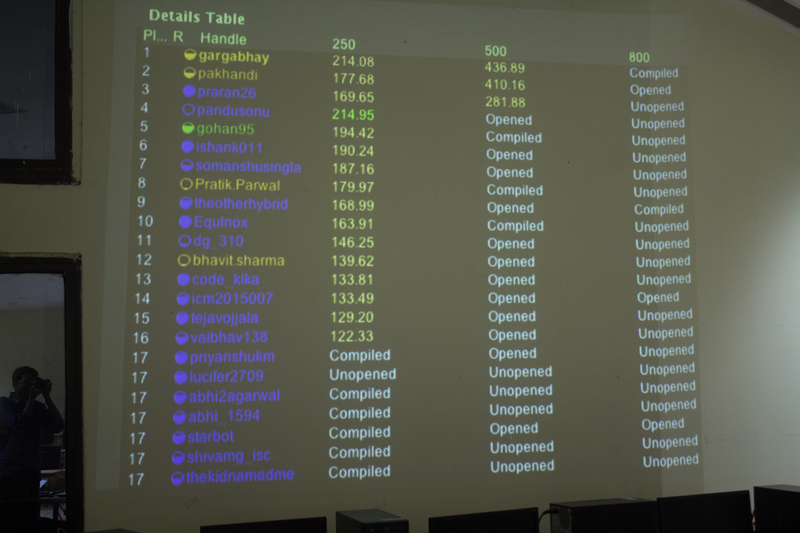 After some time the contest was about to end, you could see the coders glued to the Leaderboard. 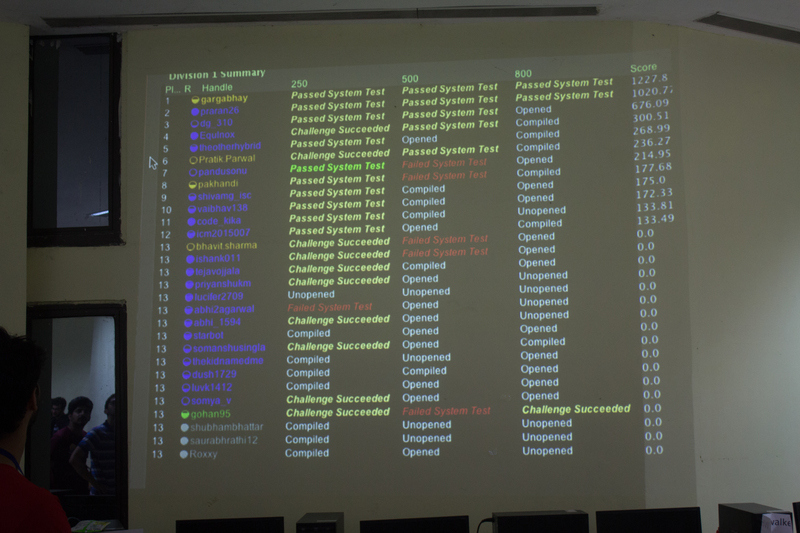 Within a minute or so the system had tested the codes the winners were seen being congratulated by everyone. gargabhay won the gold medal while praran26 and dg_310 won the silver and bronze respectively. Congratulations to the winners and a big thanks to the student organizers in helping us run the contest smoothly.